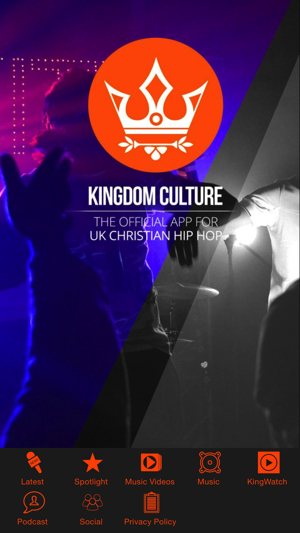 Bringing you Premium UK Christian Hip Hop mixtapes, releases, reviews, music video's interviews and all the latest on the scene as a whole – all on your phone, tablet, and the web. 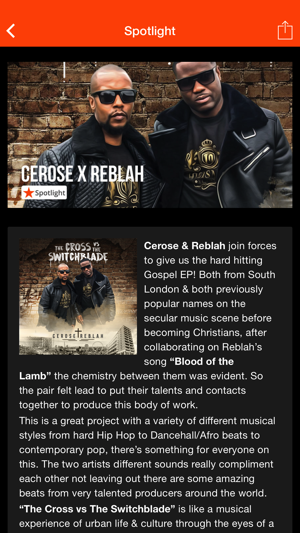 We cover all your favourite artists like Dwayne Tryumf, Guvna B, Faith Child, Melvillous, InderPaul Sandhu, Still Shadey and the entire UK Christian Hip Hop scene. We also host the podcast which you can stream straight through the app to your phone, never miss an episode, listen in your own time.